John Rawls’s (1971) notion of national self-sufficiency in terms of resources is about as far from our current globalized world as we can get, in terms of theory aimed at non-ideal applications. Globalization is a fact of life. And yet, with each displacement in our life, we have expended more and more energy to have a never-ending commodity change for each product stretched across the globe, on call and ready at hand for our whim to flick a switch and watch, do, or order something. Just this week, a new study is out showing that our music streaming, from services such as Spotify and Apple Music, are in fact, creating billowing clouds of greenhouse gasses, leading to more destruction even as we have “virtualized” the materiality of music listening. The cloud–which after all just means storing your data on somebody else’s computers/servers and accessing it via satellite or cable/fiber-optics–is an expensive process to maintain, after all. It turns out that “owning” your own stuff in a place-based location (on your device) makes much more sense ecologically, than having it distributed all over the world and calling it in on a regular basis. Rawls’ (1999: 39 and 106–7) aim for polity self-sufficiency suggests that a polity may not inflict negative environmental externalities on other polities, and yet, that is what the top 20% economically are doing to the bottom 80%. 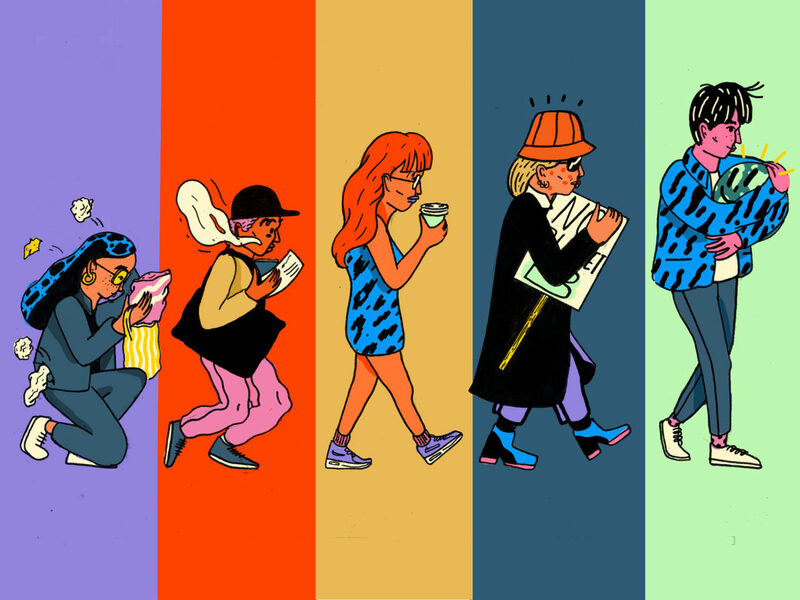 We (the royal, cosmopolitan, globalized western “we”) are happy to live a fabulous lifestyle as long as the carnage from our consumption are pushed out of sight and out of mind. This is precisely what Ulrich Beck refers to as the “distanciation” of the effects of our actions. But what allows us to maintain this unsustainability is not that the top 20% don’t care about the consequences, but that we have bought into a sort of exceptionalism that suggests that we and our loved ones will be spared from the worst of the environmental fall-out. We’ve bought into American Exceptionalism Gone Wild–the rampant idea that somehow – through wealth, technology, national identity, gender, race, etc. – that we will be spared. That we are God’s Chosen One’s and can stick out our tongue and thumb our nose at the rest of the world. (Of course, such performances of behavior, implicit or explicit, prove that such people absolutely have no concept of god or powers beyond themselves.) In other words, there is a certain strata of the population, that truly believes that they will get off scot-free by cheating: barraging the world with their waste without having to clean it up or other pay for it. It is the ultimate planetary intergenerational ponzi scheme. “Reducing emissions now is more urgent than reaching an international agreement to reduce emissions by a given percentage, which might not be achieved for some time into the future. We do not face a situation where little harm is caused by overuse until we pass a given threshold, as may be the case with some renewable resources” (2010, 28; italics in original, bold added). No, what is at stake is the world, and nothing less. Fly, eat meat, and burn fossil fuels at your own expense, with each joule and calorie added to you account. There is no pawning off our responsibility any longer. Humans like to think of ourselves as autonomous agents, freely making our own rational decisions, despite the temptations and influences of society. Indeed, especially in individualistic liberal societies, the desire to be “unique” and “different” tugs strongly at our sensibilities. As social animals subject to needs to belong, and to have proclivities for certain stimuli, these instincts are often taken advantage of by marketing and advertising in order to sell products. This lecture will examine mechanisms of supernormal stimuli that manipulate our instincts, rendering us less sovereign over decisions and actions, as well as what sort of social infrastructure may act protectively, insulating us from predatory semiotics. The tobacco industry aimed to successfully frame littering, just like smoking itself, as an act of “acceptable rebellion” brings pleasure through expressing angst inexpressible elsewhere in society. Protecting and providing a safe space for these meaningless but environmentally polluting expressions of “civil disobedience” was a priority for the industry to retain and attract as many smokers as possible. It also was in the interest of other managerial regimes, such as corrupt governments to give people certain guilty pleasures that they could believe that they were being free with, so that they wouldn’t clamor for real freedoms, like clean water, clean air, a universal basic income, wealth equity, or taking their commons back. Proctor RN. Golden Holocaust: Origins of the Cigarette Catastrophe and the Case for Abolition. 1 edition. Berkeley: University of California Press; 2012. 752 p.
In Erasmus University Rotterdam’s weekly online magazine Erasmus Magazine, a condensed version of my speech I gave Monday March 4th, 2019 for the Opening Ceremony of the Erasmus Sustainability Days is now published. It’s also available in Dutch [in Nederlands]. March 4th, 2019, I’ll be giving a keynote to 1500 or so students at my home university, Erasmus University Rotterdam, as part of their Sustainability Days. They asked me to be fiery and inspirational, so I’ll try my best. The paper will be put online afterwards on my academia.edu page. Yes, they forgot my last name, and forgot to put that I’m an assistant professor instead of a full professor (something we academics take very seriously), but it’s going to be a nice event anyhow. My Erasmus University Rotterdam colleague Alessandra Arcuri and I are organizing a day-long workshop on the most used pesticide in the world: glyphosate. 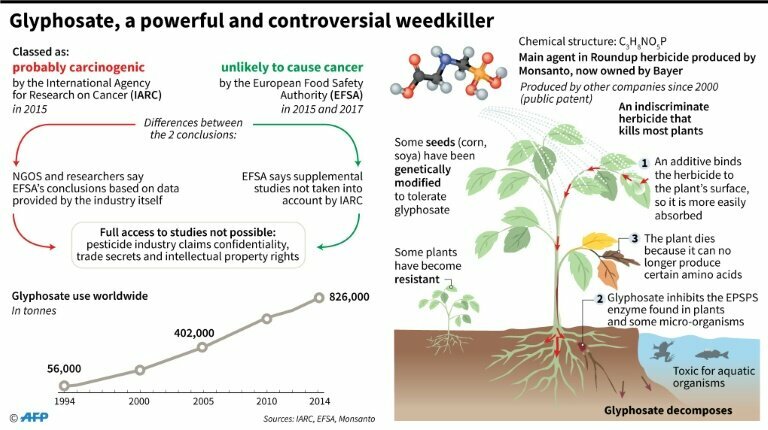 Glyphosate, the active ingredient in RoundUp, Monsanto’s flagship herbicide, has been linked with cancer by the International Agency for Research on Cancer (IARC) in 2015. For more information, registration, and to submit a paper to present at the conference, please visit our website, at the Dynamics of Inclusive Prosperity Initiative.